Annalyce Gold is identified by its deep olive and earthy gold tones throughout the stone. 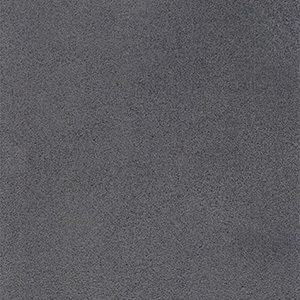 This unique colour is enhanced by its large grains and markings which can be seen throughout the finished surface. The richness in colour and tonal variation gives Analyce Gold a distinctly earthy look that commands attention. 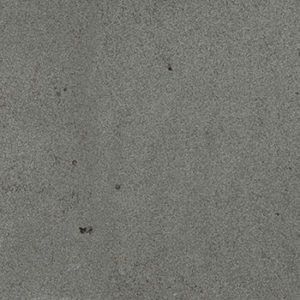 Falling within the Granite category, Annalyce Gold is not only beautiful to behold, but also is one of the hardest wearing and durable stones available. This product is perfect for areas including pool surrounds, walkways, entertainment areas and commercial spaces. 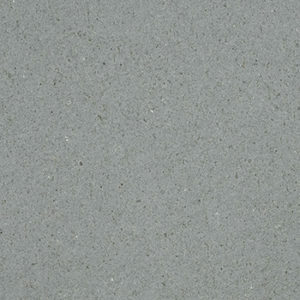 Sam the Paving Man has the ability to manufacture this stone in a variety of formats and finishes to suit your needs.